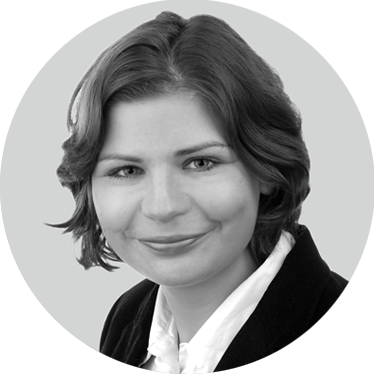 Eleo is a solicitor specializing in international investment arbitration and international public law. She works at Hogan Lovells in the international arbitration team in Munich. Prior to that role, Eleo gained extensive experience in international arbitration at law firms in Vienna and Zurich and at arbitration institutions in Kuala Lumpur, Beijing and Vienna. She served as a counsel and a secretary to the tribunal in numerous high-stake arbitrations and held a senior position at a leading arbitral institution in Asia. Eleo is fluent in English, German, Spanish, French, Polish and Malaysian and has a working knowledge of Mandarin. She is admitted to practice law in Spain. More information on Eleo is available here.